The Telangana State Council of Higher Education (TSCHE) will today publish the second allotment results for the Degree Online Services of Telangana (DOST) at dost.cgg.gov.in. Candidates who have applied for the same can check their result from the Council’s official website. The students have to report to their respective colleges from July 3 to July 7. 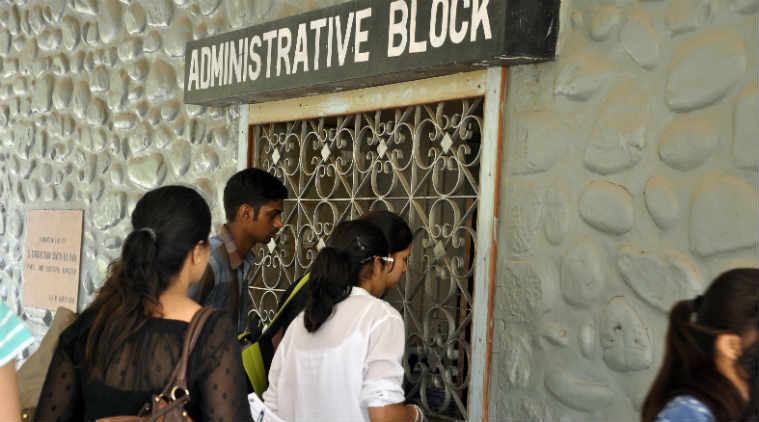 As per a The Hindu report, about 2,70,014 seats remained vacant in the degree colleges in Telangana after the first phase of seat allotment ended. There are about 1,089 colleges across six universities offering 4,10,047 seats. In the first allotment, 1,40,033 seats were filled through the Degree Online Services Telangana (DOST). The maximum seats were filled in the Osmania University region where out of 1,42,860 seats available, 57,950 students got admission in 409 colleges. Those who gain the allotment will be eligible for undergraduate courses at various colleges affiliated with Osmania University, Kakatiya University, Telangana University Mahatma Gandhi University, Satavahana University and Palamuru University for the academic session of 2017-18.